Feel good in your skin and love they way your body moves all under black lights and wearing heels! Bring over the knee socks or knee pads, a tee shirt or tank top, and your favorite HEELS! Don't have heels, you can buy heels at the studio and/or borrow pair from the loaner pool. Black lights will be on, so wear black light reflective pole gear. This class is not for beginners. See pre-requisties below. Pre-Requisites: Students must be able to dip spin, full pirouette, do 5 leg raises laying on back, 2 push ups, feel comfortable getting into and out of a forearm stand and be able to climb comfortably. 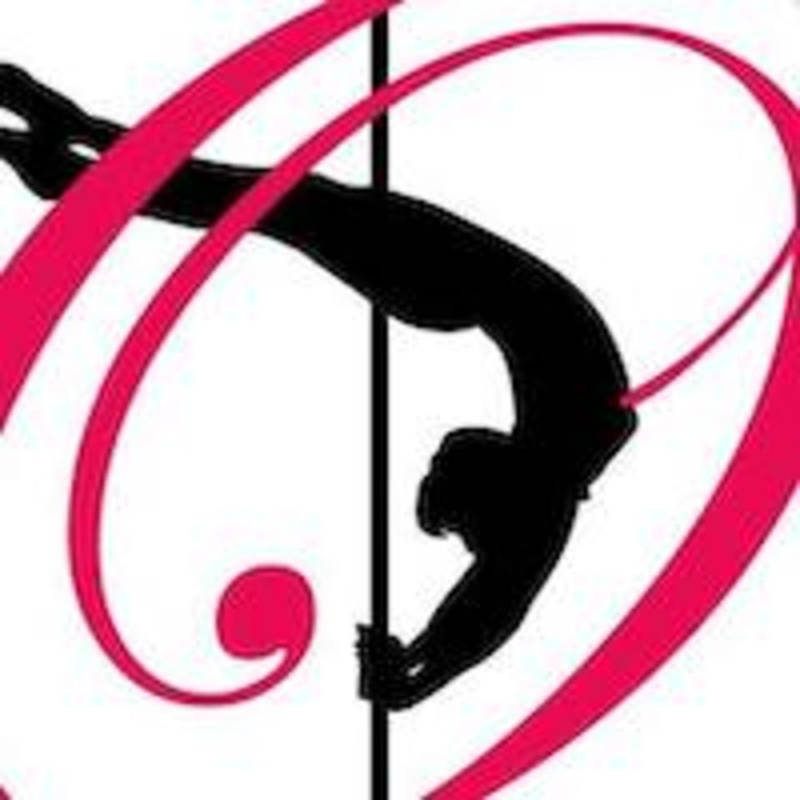 There are no upcoming “Pole Classique - Blacklight and Heels, see pre-req's” classes on this day.